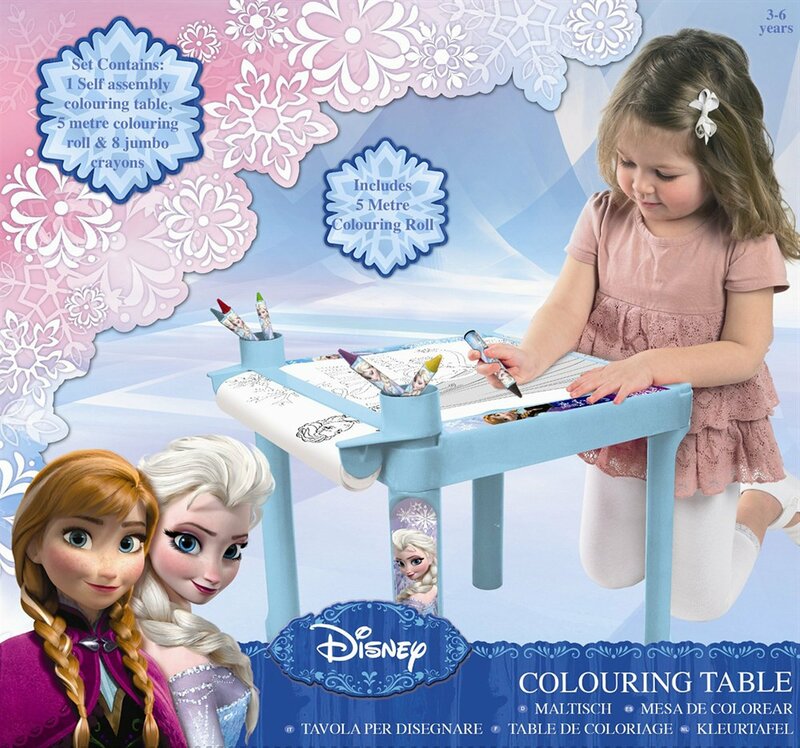 Set up the Disney Frozen Colouring Table and unroll hundreds of pictures to colour in. Use the 8 jumbo crayons to colour in all your favourite Frozen characters. The Frozen Colouring Table comes with a 5 metre picture roll that you can unroll, colour in, and tear off when you've finished.